Nintendo has announced more updates regarding the indie games coming to the Nintendo Switch later this year. Over the next several months, Nintendo Switch will see its game library grow even more with the release of a diverse lineup of games from independent developers. 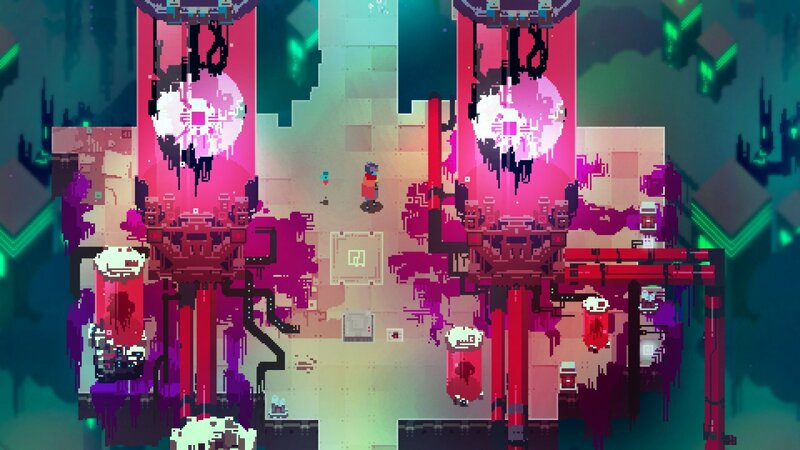 During a Nindies Showcase video presentation today, Nintendo highlighted some of this lineup of indie games, which includes games like Into the Breach, Hyper Light Drifter – Special Edition and TowerFall, and more. Into the Breach is out today for the console, while Hyper Light Drifter will be out September 6. Other games also confirmed their launch dates, such as Bastion (Sept 13), Wasteland 2: Director’s Cut (Sept 13), Undertale (Sept 18), Transistor (November), and more. These indie ports are joined by brand new releases, such as Zarvot and Bullet Age.